As CoreOS elaborates in their blog post on the acquisition by Red Hat, the companies share the same vision of the Internet as a more secure place where most of the operations are automatic. CoreOS has devoted much effort to turn this vision into reality by launching multiple open-source projects like rkt, etcd, and Container Linux, which shares the foundations with Gentoo Linux, Chrome OS and Chromium OS. These tools serve as building blocks for resilient, configurable and easily scalable distributed systems. Aside from devoting these efforts to helping evolve the Docker and Kubernetes ecosystem, the CoreOS company has participated in numerous prominent initiatives like the OCI and CNCF and was collaborating with Red Hat on many aspects. 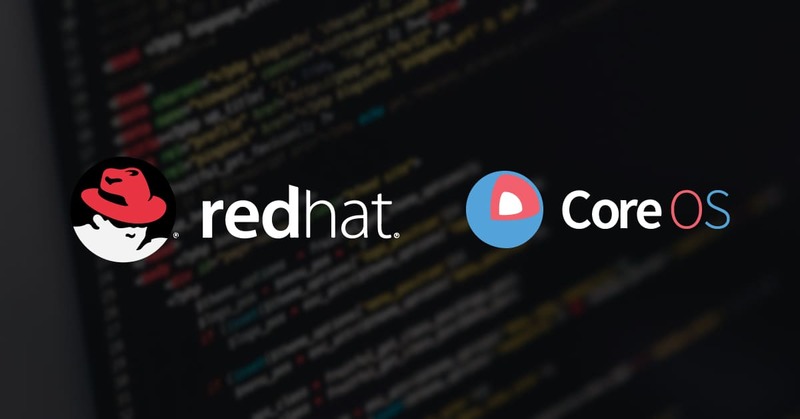 This mutual collaboration has grown into steady partnership and resulted in the announcement that Red Hat is acquiring CoreOS. Both companies believe this step will help them further strengthen their operations and expand the Red Hat’s leading positions in the Kubernetes container management field. While CoreOS team promises to honor all the existing contracts, the question remains: will Container Linux still be the default operating system for running Docker containers? Will the combined effort of two companies help them finish the work on rkt and finally publish it as a production-grade alternative to Docker? Thus said, despite the optimistic promises from Red Hat and CoreOS the DevOps community is currently taken aback by this announcement. We are running Docker containers on Container Linux — and we hope it remains that way!